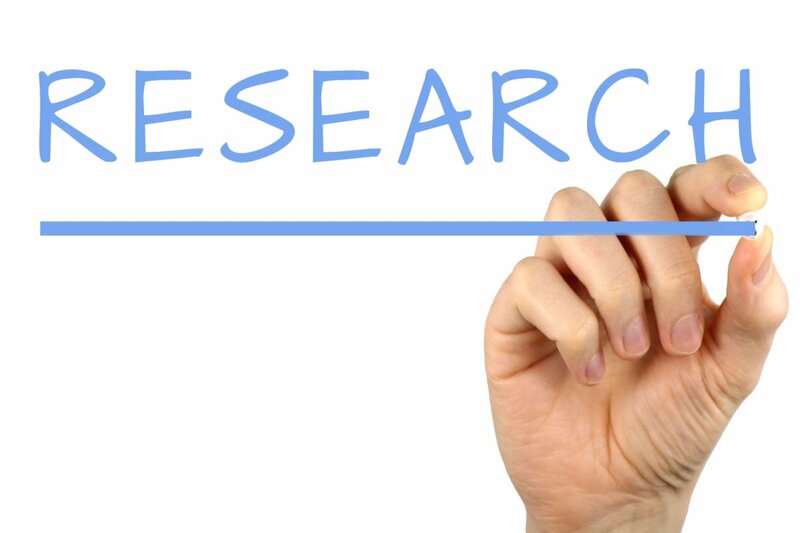 Research is mostly used to improve the world as it forms the systematic foundation through which new knowledge is attained, existing knowledge is improved and new techniques and processes are developed. Search on the other hand is a random process of trying to identify something in a non-systematic manner. Both are of equal importance as can be dependent of each other, for example, research may require some form of basic searching in the preliminary processes. Research is a process of analyzing data and information in order to establish facts and get the required conclusions. In order for proper research to be conducted the right methods should be employed. The methods involve tools, strategies, techniques that the researcher uses in the conduction of the whole research process. The methods should be credible, reliable and valid. This can be accomplished by writing a sound and approved methodology within the research criteria. The methodology should consist of both the systematic and theoretical analysis of the research methods. Methodology enables the researcher to validate and evaluate the study’s rigor and the methods that will be used in obtaining new information. Good examples of research include how NASA sends out shuttles into space to analyze the environment and return with the required findings. In college too through projects, PHD programs and thesis, students conduct research on the subject topics in order to establish new facts, support theories and distinguish facts from lies. A search is a process of looking for anything, this could be a person, a set of words, a meaning to something, documents, basically anything. Searches can be used to find basic solutions or missing items, they however can’t be used to find answers to complex questions and topics. This is where research comes in. Who is hosting the website, is it the government, a university or a company with great expertise in the field? Ensure the sites are legitimate and follow university and government sites more in order to avoid getting information from sales pitches from companies. Are there citations on the site chosen, do they link the information to other sources? Are there other sites with similar information? Have they verified the information? Is there a newer version of the book? When was the content released? How many months or years has it been since they last posted? Is the content still relevant at the point of the search? Has the content been updated? In conducting a research, the researcher should have a specific set of skills and great expertise in order to conduct it successfully. Certain aspects of the research process such as the results analysis require additional training. Search does not require any specific set of skills or expertise; anyone can conduct a search. The main goal of research is to uncover new information, update current knowledge or to determine facts from lies. However, the goal of a search is to simply find something, such as a lost item or the meaning of something etc. Research takes up a longer time than search. Research could last for even months or years. Searches do not take time and can last even up to a few seconds. The research process involves the use of specific tools and strategies and is more regulated when compared to a search process. The process is more stringent in researches, it may also involve stages and steps as mentioned above. A search process is simple, requires less tools and strategies. Searches don’t necessarily require any steps or stages to be followed. Researches can be monitored and regulated. For example, in education institutions, students have a supervisor assigned to them to monitor the whole process. Some research processes may also require legal authorization. Searches are not monitored and may not require legal authorization. 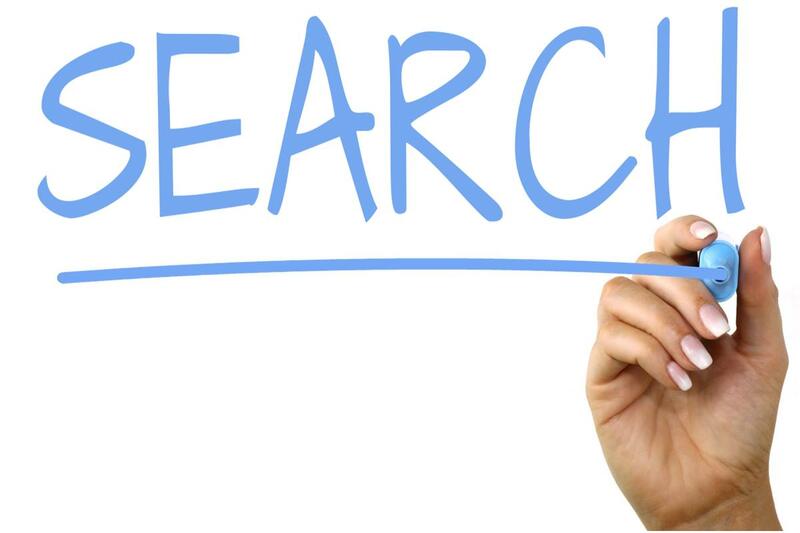 Research can at times be dependent on basic search results. In the preliminary research stages, the researcher has to conduct a couple of searches. However, searches on the other hand are not dependent on researches done. Evah Kungu. 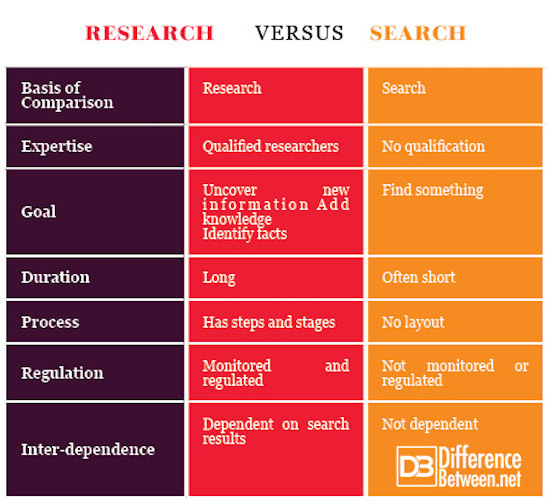 "Difference Between Search and Research." DifferenceBetween.net. July 17, 2018 < http://www.differencebetween.net/language/difference-between-search-and-research/ >. Gebremedhin, T. G., & Tweeten, L. G. (1994). Research Methods and Communication in the Social Sciences. ABC-CLIO. Courtney, A. (2007). Literary Research and the Era of American Nationalism and Romanticism: Strategies and Sources. Scarecrow Press. Meghabghab, G., & Kandel, A. (2008). Search Engines, Link Analysis, and User’s Web Behavior: A Unifying Web Mining Approach. Springer Science & Business Media.